The Scylla team is pleased to announce the release of Scylla 1.3.4, a bugfix release of the Scylla 1.3 stable branch. Release 1.3.4, like all past and future 1.x.y releases, is backward compatible and supports rolling upgrades. Note that the latest stable Scylla 1.4, you are encouraged to upgrade to it. 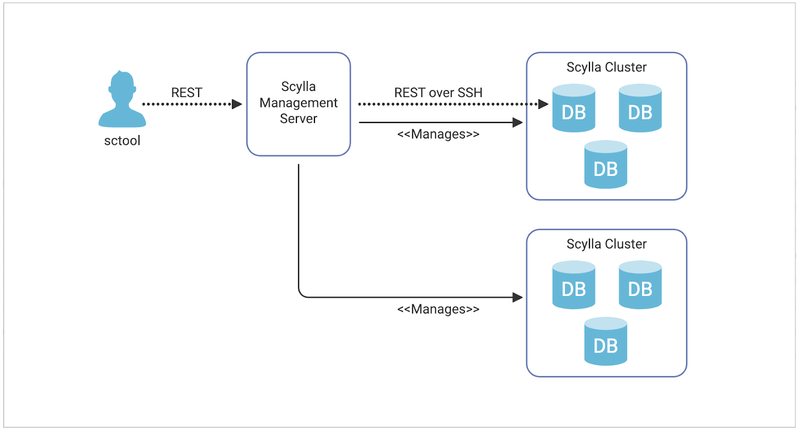 Revert "scylla-jmx.service.in: Depend on scylla-server"